Guilty as charged on abandoning my blog but here I am asking you one general question: What do you do on Sundays? 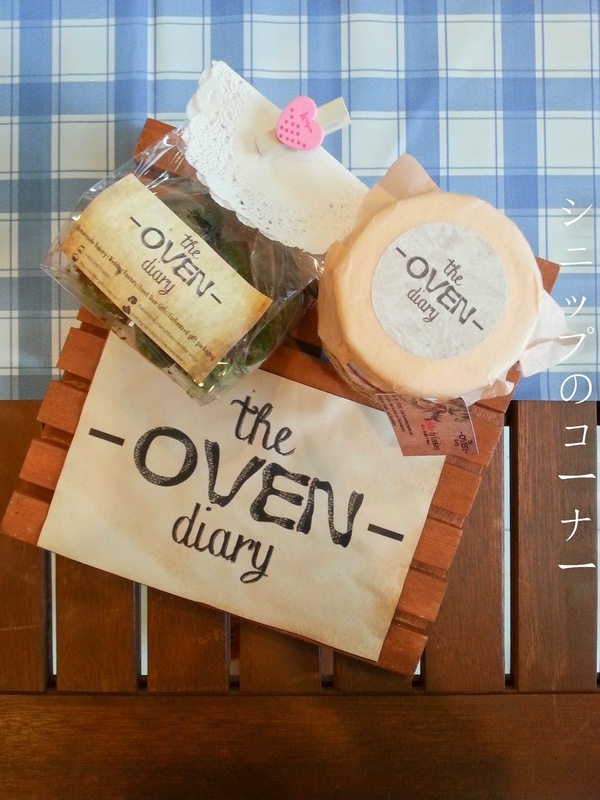 Do you laze around thinking of what to eat? Or do you pull on cool attire and head out on a gastronomic adventure? Great news here if you're the latter because you should then be checking out the food trucks and vendors available in The School, Jaya One every Sunday! With choices ranging from burgers to pastas and homemade desserts in jars, your stomach will be thanking you and your tongue will think of you as the world's greatest being alive. Plus, your wallet wouldn't cry because they're all pretty affordable. Food trucks galore! Check out the creative trucks and decors everyone has! Food stores galore! Tons of home grown brands for everyone okay? I love it! This activity seemed to have mushroomed since August last year but I never knew about it, thinking it was just an activity held during the POP Markets because I somehow only visit on Sundays. 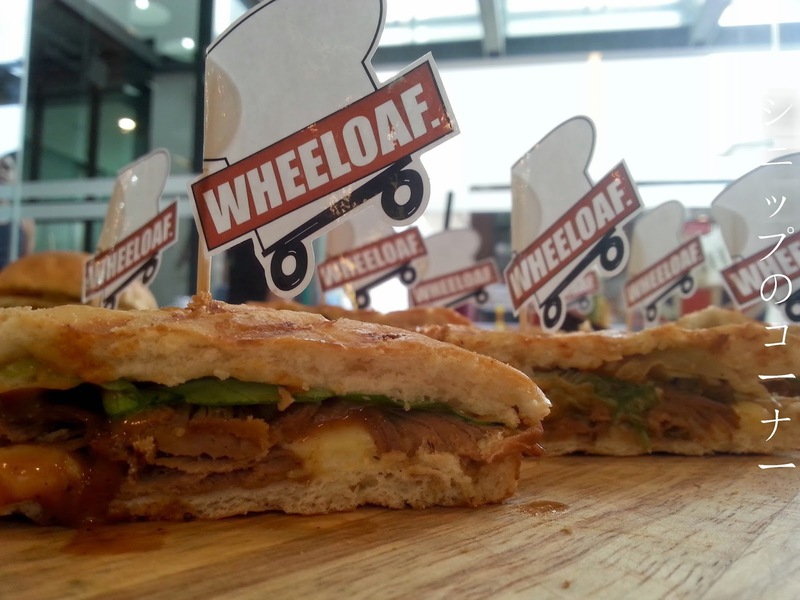 The current trucks that have made The School, Jaya One home are SpagMe, Wheeloaf, Big Hug Burger, OMFJ!, SpagMe, Wheeloaf, Big Hug Burger, Qgastrotruck, dr. Mak Rony Grilled Burger, Crazy Potato, Little Fat Duck, Cowboys Food Truck and OMFJ! while homegrown brands include Room 203, Cheryl Bakes, Crzypuff, MY Square Q, The OVEN Diary, Jar of Goodness, Crumb Cravings and Andy's BBQ. I was lucky enough to have been invited over for a session to try out the array of choices last Sunday from Ah Bok of whom I met during the AirAsia trip to Philippines and really, who says no to food? The first thing I placed in my mouth that morning was in fact the oddly sounding Auspicious Nian Gao Burger that truly tastes way better than it sounds. It's been unheard of to take the "nian gao" or sticky glutinous rice that we see every Chinese New Year being paired to a Western staple and everyone seemed wary to the idea. What came out of it was a sweet yet savoury taste that makes you want to eat more through each bite and I am not even kidding. If I didn't have to save space for the other foods, I would have had a few more of these little critters. 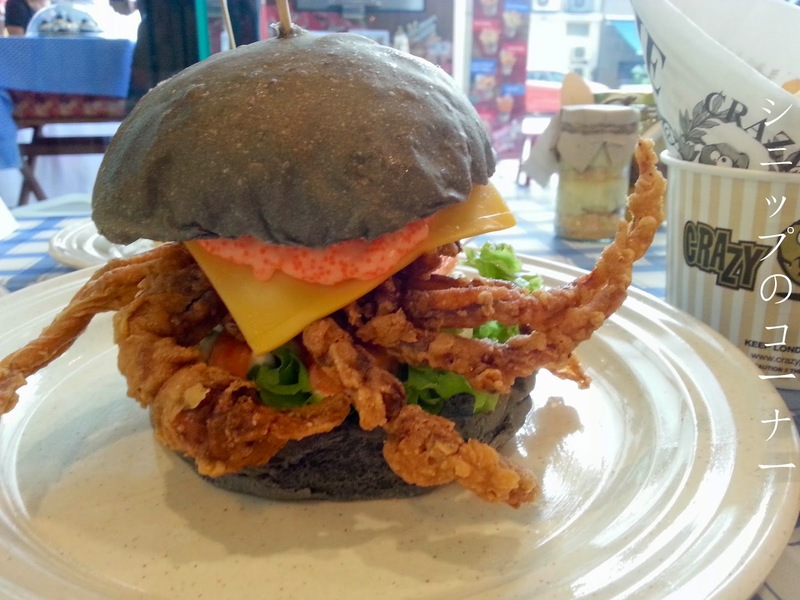 The Soft Shelled Crab Burger too had an edge on burger-licious bites, what with a crunch of soft shelled crab paired with the charcoal burger, cheese and mayonnaise that has very obviously been mixed with fish roe. 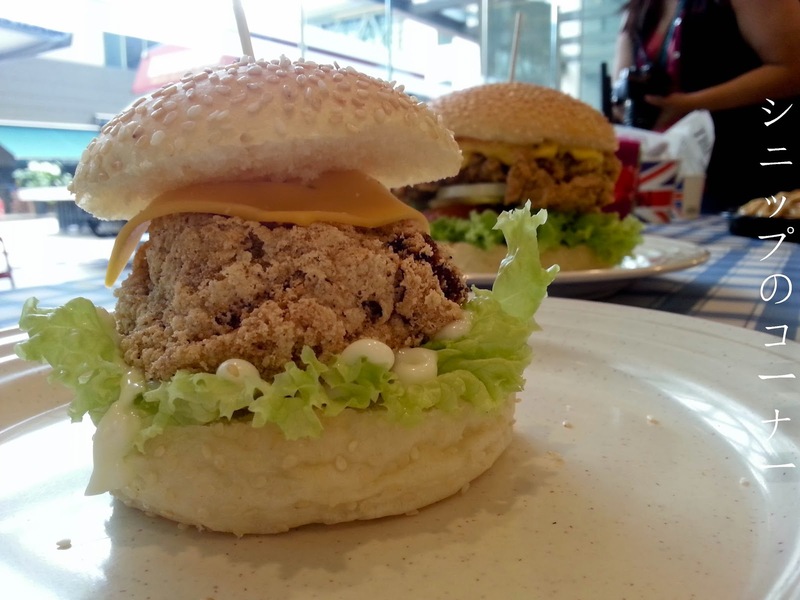 It was a very well thought out Japanese twist and I thought the people at Big Hug Burger were very intelligent. It's no wonder they're doing so well in the shop they have at SS15 Subang Jaya. 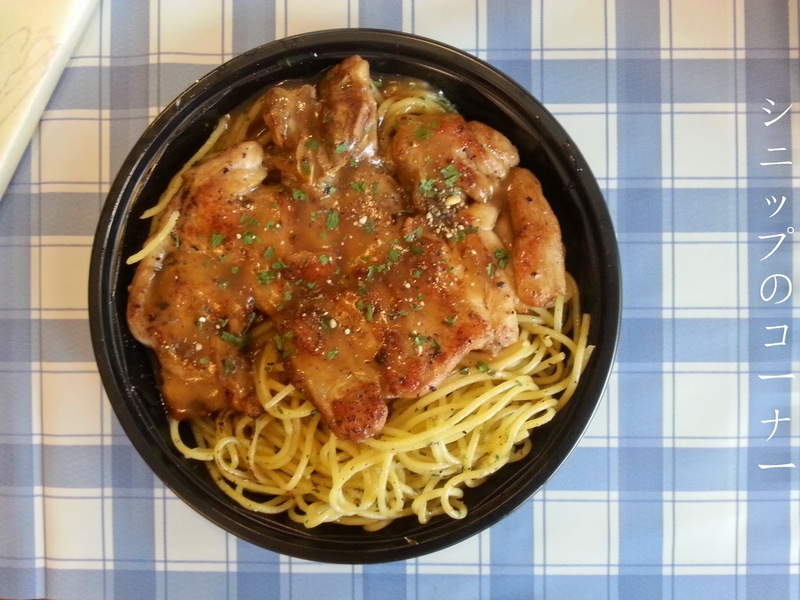 SpagMe had quite a losing edge on the day of the review as it was a little cold but the sauce and spaghetti still gave me an oomph enough to fall in love. I'm pretty sure it would taste a lot better when piping hot but I do wish that they had removed the skin from the chicken first because it had that fatty after bite that I didn't like from the chicken they used. I believe it was brown sauce that they served it with and for the price it boasts, why not? For those who have no idea, I've never been a big fan of beef because I grew up thinking I wasn't allowed to have it. But having a chef as a brother has brought us to more food adventures so we didn't quite bother about what we put into our mouth, so long it's not beef at home for religious reasons. What I never expected however was that the ridiculously delicious panini I had from Wheeloaf last Sunday was indeed...beef. The beef strips were juicy and succulent, pulled to perfection and my words to Tania was that it could be on par with Epicuro's pulled pork sandwich, no kidding. 10/10 would recommend this. The OVEN diary's cookies, pictured because it was pretty. I still have them, unopened in my office drawer but I tried a sample and it was amazing! Admittedly, I wasn't too keen on trying out the nasi pulut because to have rice would mean that I had to eat a lot less of everything else because I would be too full. Sure enough, our sampling portions were curated to feed us just enough while leaving ample space for other foods and it packed the right amount of taste to make me dance around. It was delicious and not overly spicy nor oily (Which is VERY surprising!) so if you're a big fan of nasi pulut, this is your call. Their chicken lasagne was also served piping hot and absolutely good, a standard that exceeded all my expectations because they didn't look as good as they taste. This has indeed been a case of judging a book by its cover and I clearly judged wrong. The layers of pasta alongside the minced chicken, sauces and cheese was heavenly, making it one of the better lasagnes I have ever had to date. And this coming from a homegrown brand? Wow gee. Oh, I haven't mentioned this? 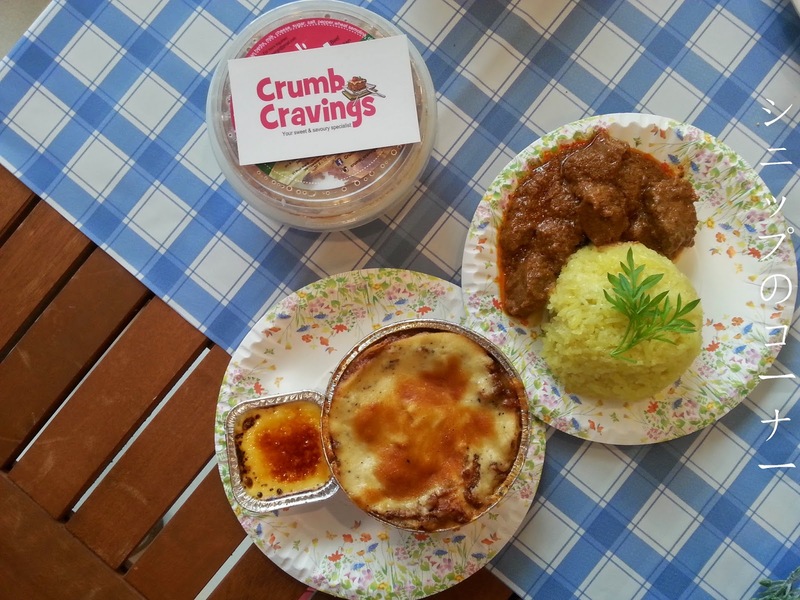 Their creme brulee. Is. The. Bomb. The crackle of the glazed sugar on top gave me that tint of tart bitterness but scooping down into their aromatic creme brulee made everything blend together so well that Tania had 2 servings. I am prepared for death! Sorry Tania, I had to say it. But really, it only costs RM 2 if I am not wrong and you'd definitely fall head over heels if you're a creme brulee kind of person. OMFJ! 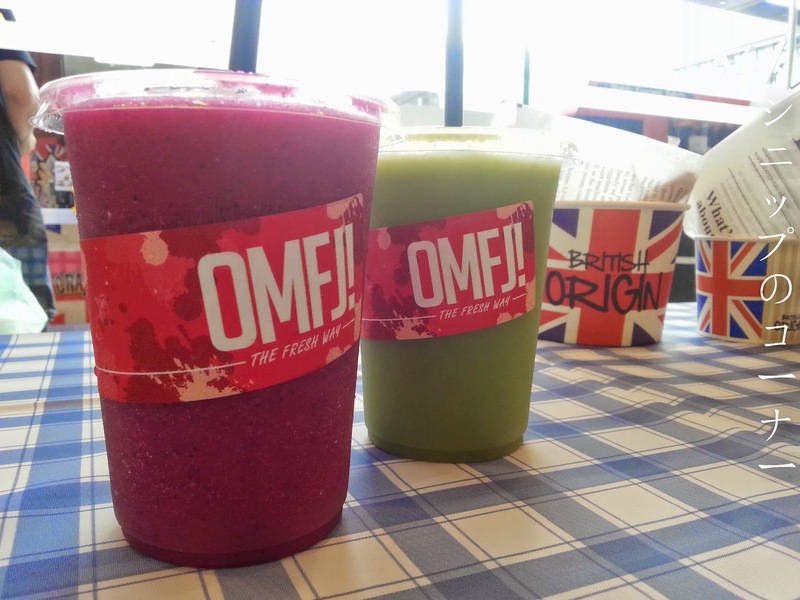 really stands for Oh My Fruit Juice and not quite the cuss word we all expected, okay? Their mission has been to serve up delicious mixes of fruit juices with no additional WHATEVER so what you order is what you get. We got to try out the Lavender Romance that consists of lavenders, blueberries, oranges and honey as well as the Purple Tango of dragon fruit, oranges and sour plum. My verdict? Give me that Lavendar Romance anytime. I truly believe they've put in lavender to it because it smelled awesome through every sip and it would be worth every penny spent, trust me. Just so you know, the green cup in the picture was "ambra" juice that boasted a sour yet refreshing end on our sip. The jars from Jar of Goodness is exactly what it's called. Good. 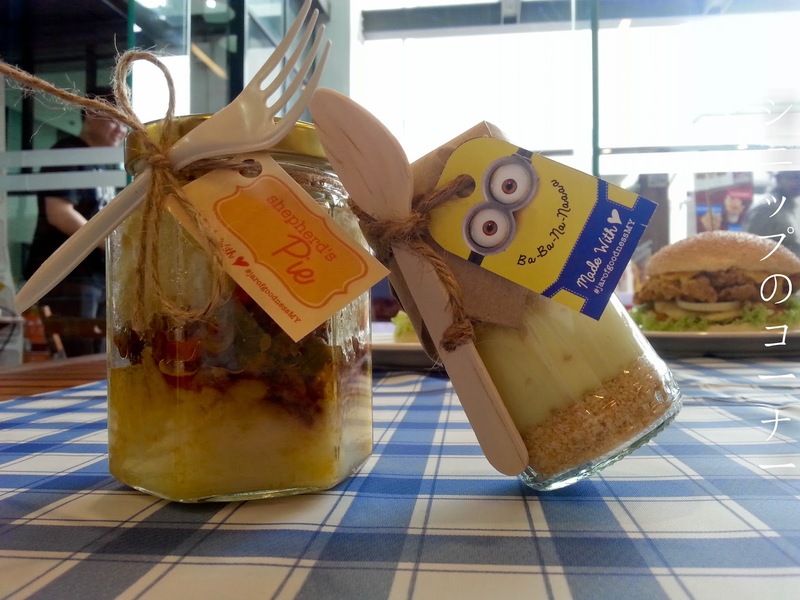 The dessert with the minion label was in fact a pie of some sort what with bananas and...peanut butter. Whoever came up with the idea of bananas and peanut butter will immediately be labelled a genius by yours truly so the one with this spark at J.O.G is indeed nothing short of that! And it helps that it came in that glass jar I now use to keep my origami stars, okay? 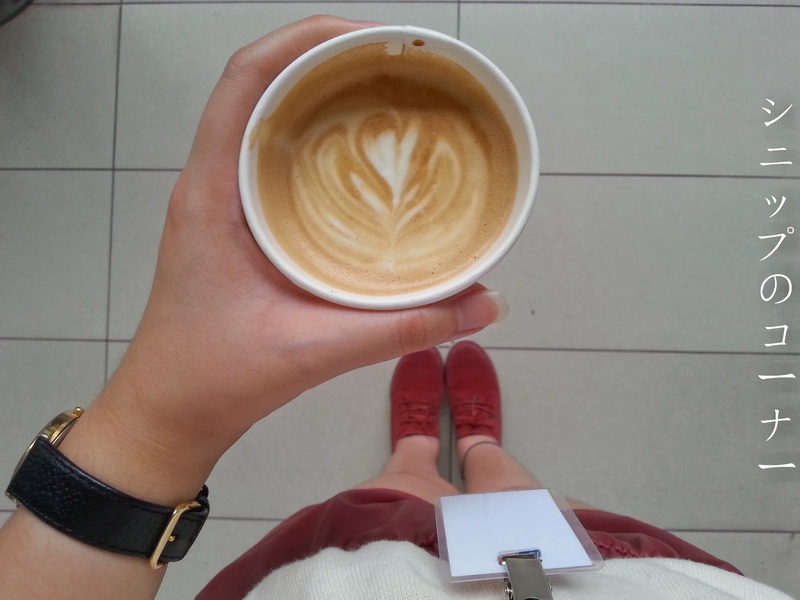 You want to know my newest favourite for coffee fixes? Room 203. And I am not saying this just because the coffee guy is cute but because they serve really good coffee using Brazilian beans (Snagged that info from their counter!) and come up with the balance whether your drink comes with milk or not so you don't have to add sugar. For someone who never takes her coffee without sugar, I vouch wholeheartedly for Room 203 because that's just how I took my latte. Raw and tasting amazingly good. And that indeed was my Sunday, a day filled with gastronomical adventures where my tongue got to experience the newest of everything good. If you're interested to try these out, just drop by The School at Jaya One every Sunday from 10 AM to 4 PM and go wild. I know I did. Big thanks to Ah Bok, Jaya One and all the trucks and vendors for such an eventful Sunday. Maybe I should drop by tomorrow again and get fat.